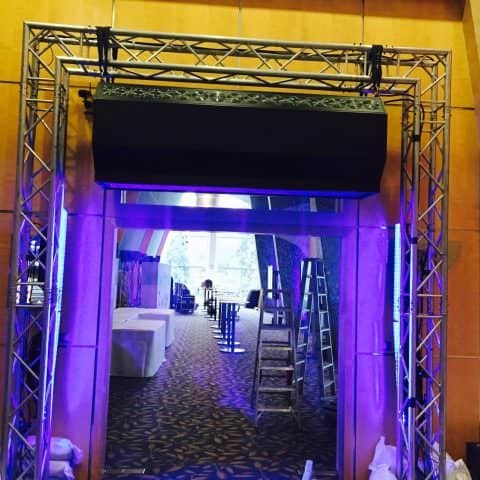 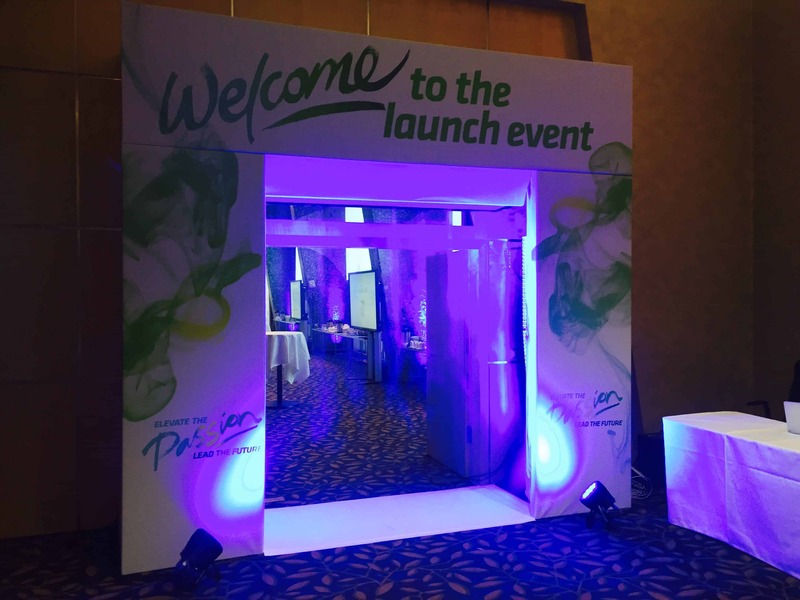 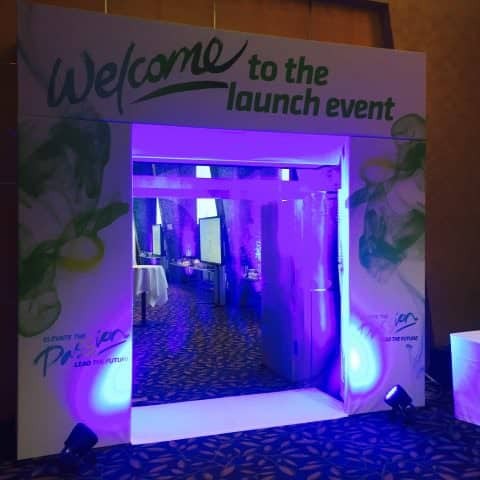 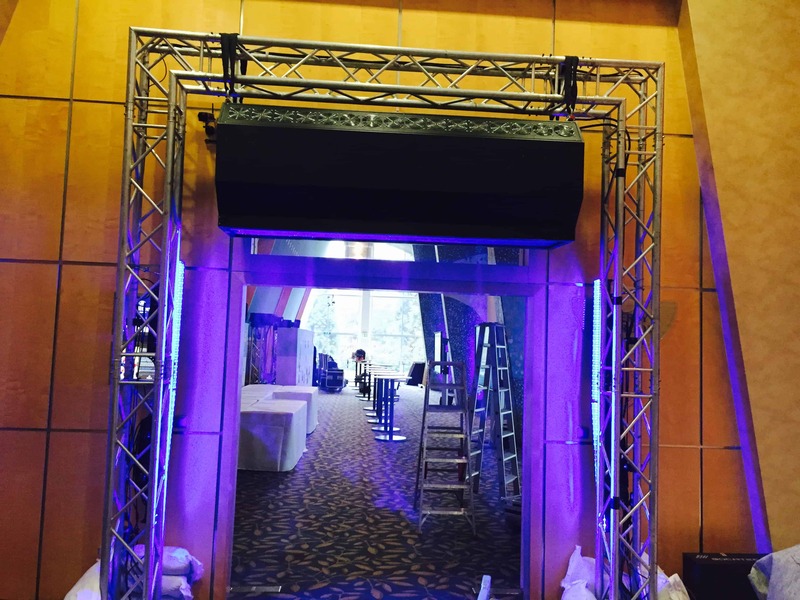 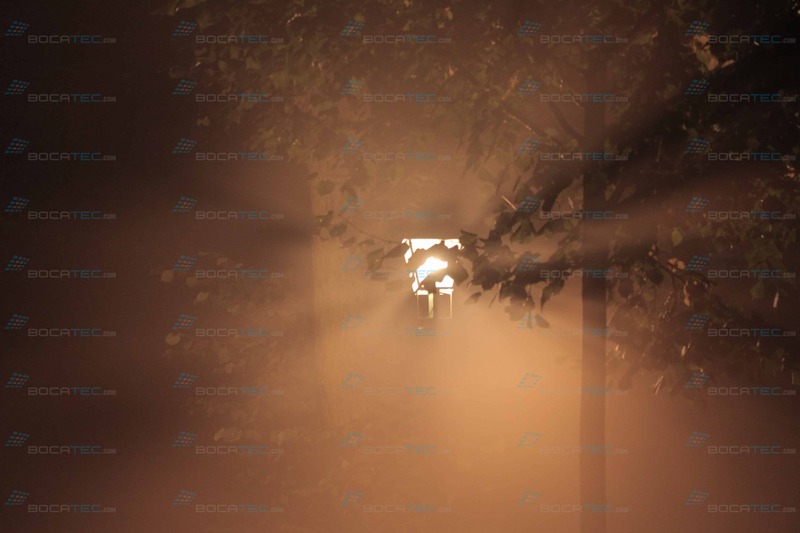 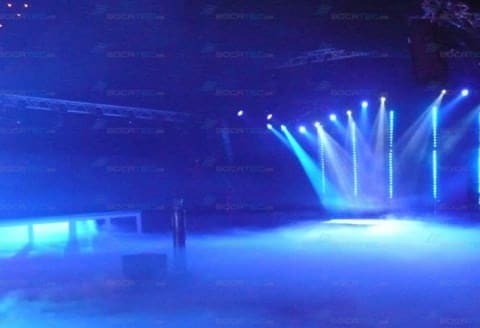 Fog provides the right atmosphere on your event. 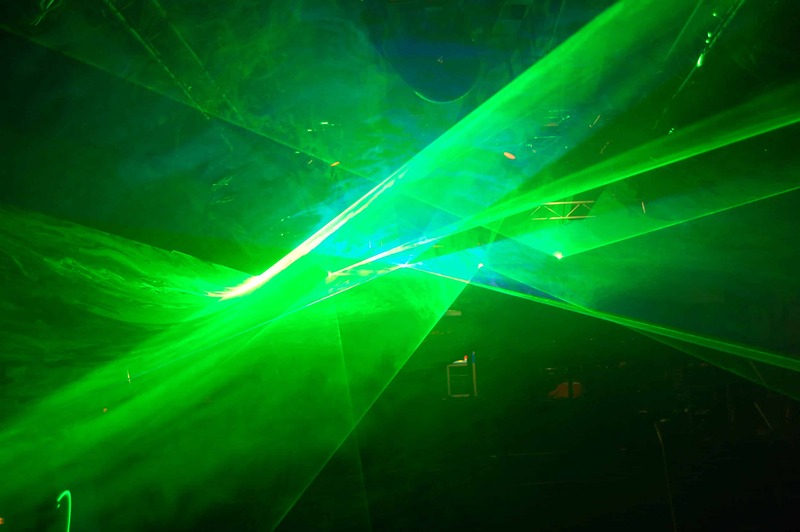 It could be a mood maker on the dance floor, a special effect or a medium for projections. 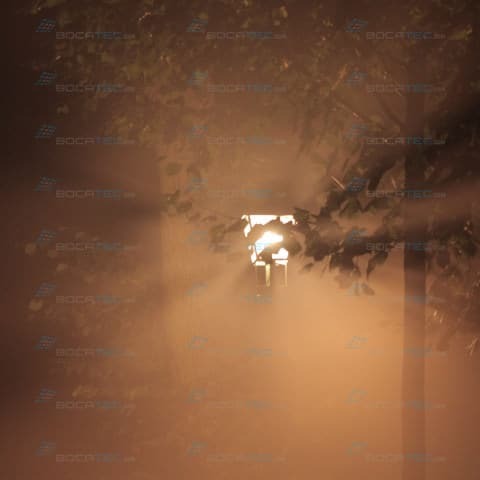 Fog is an all-round talent and always an eye-catcher. 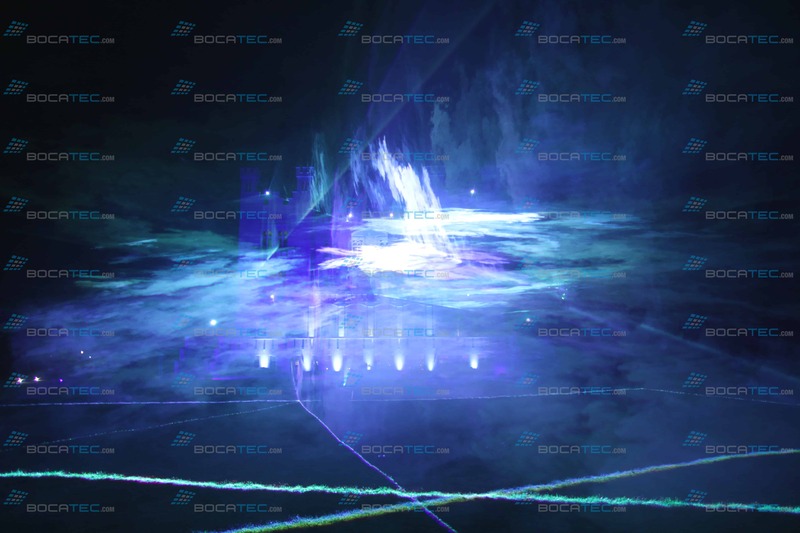 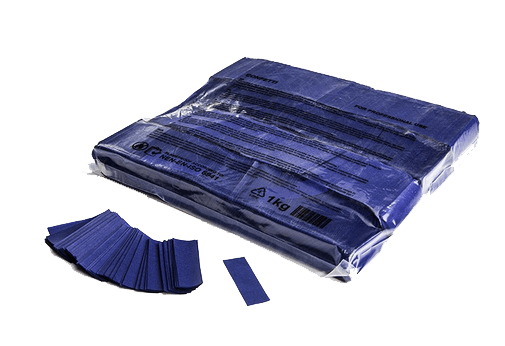 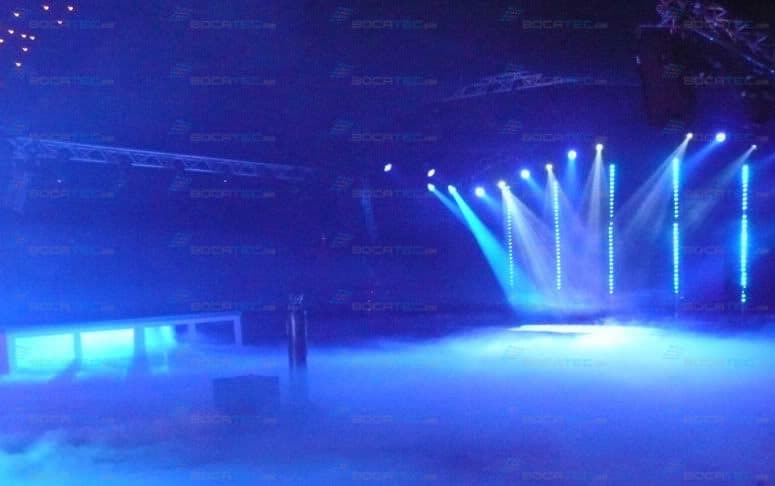 Here an overview of the fog systems available via Bocatec. 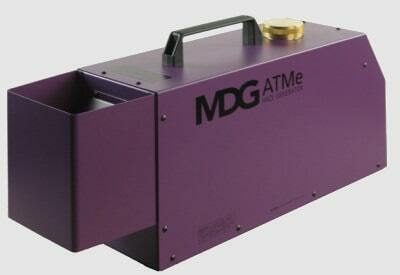 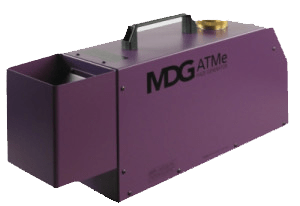 MDG ATMe Hazer, probably the world’s best and most professional Hazer in the world. 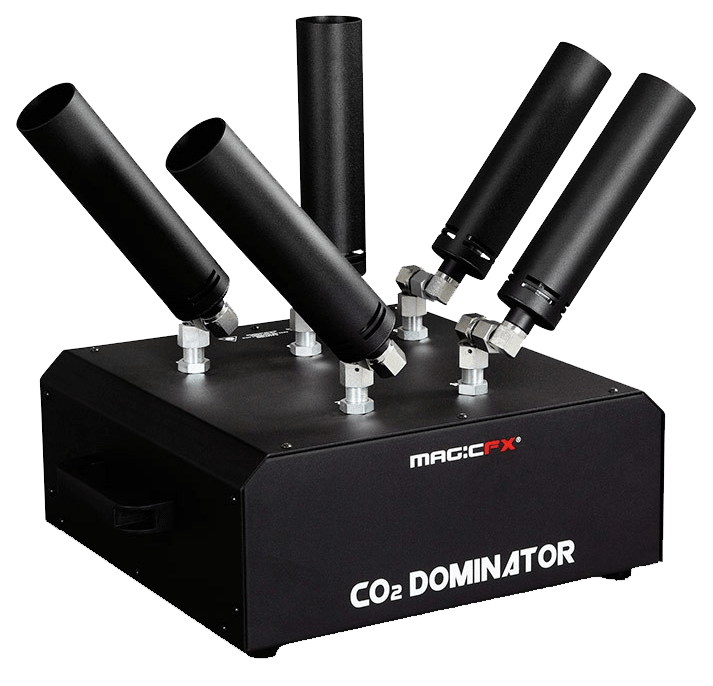 The LED fogger works like a CO2 effect. 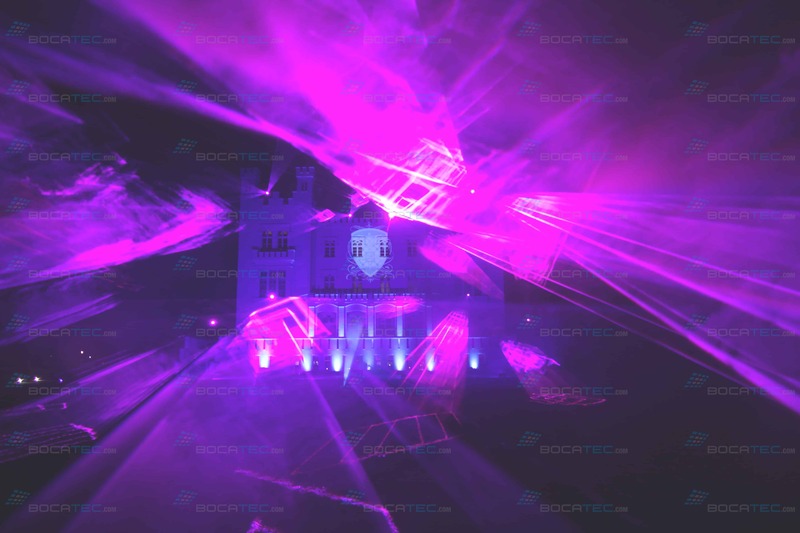 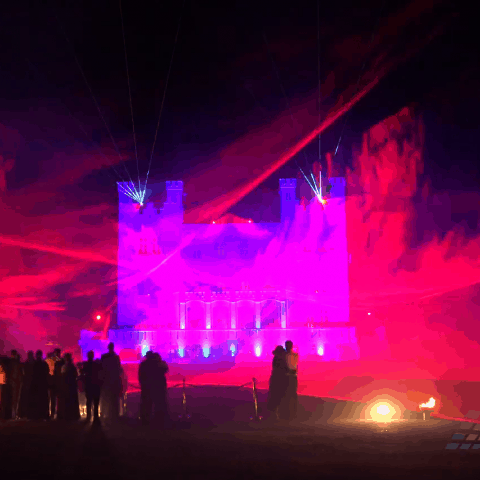 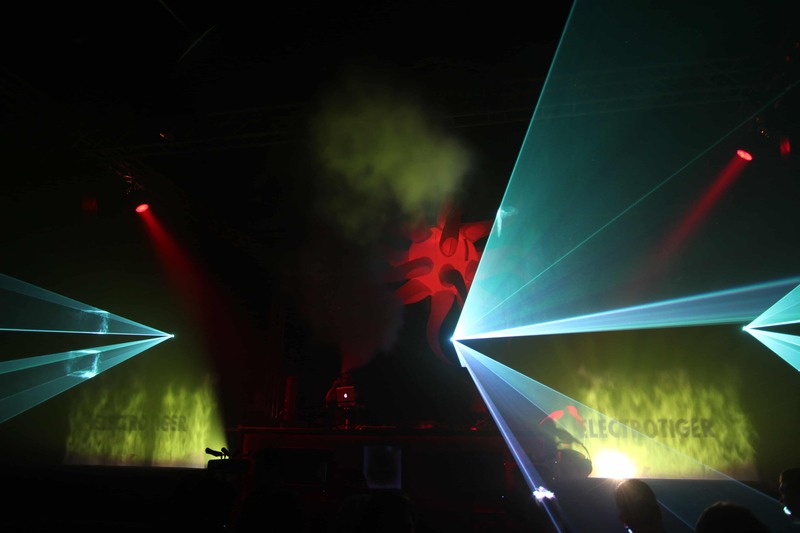 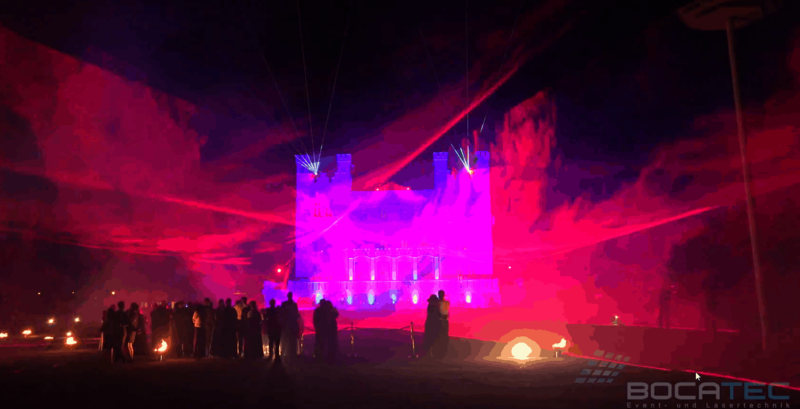 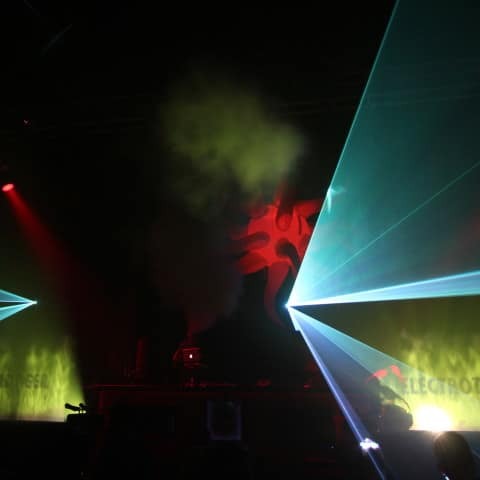 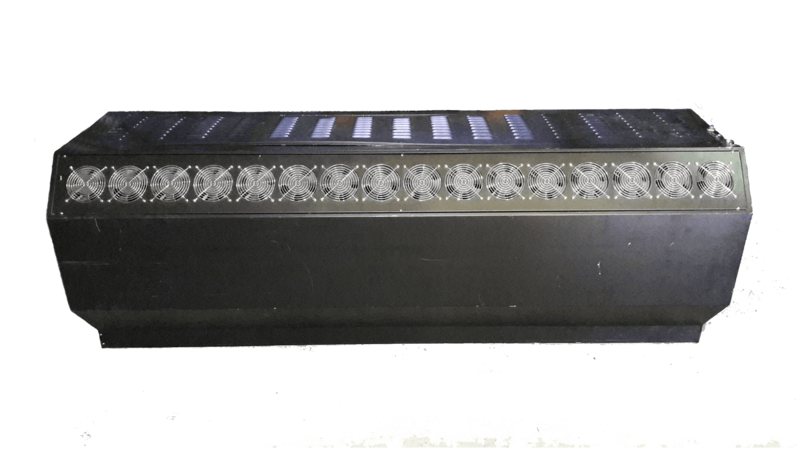 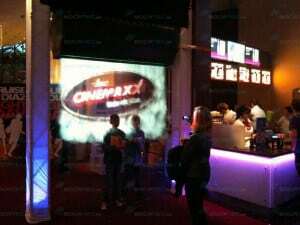 Controllable via: – DMX-512, 16 million colors are possible! 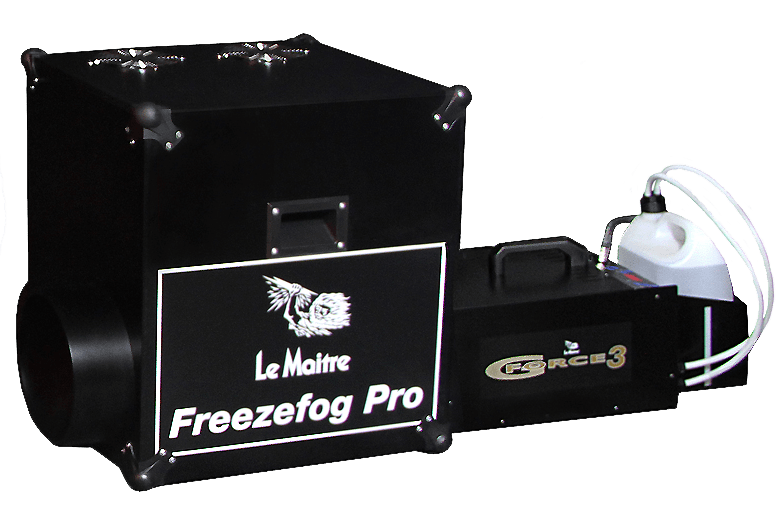 The fog- and wind machines are mounted inside a case. 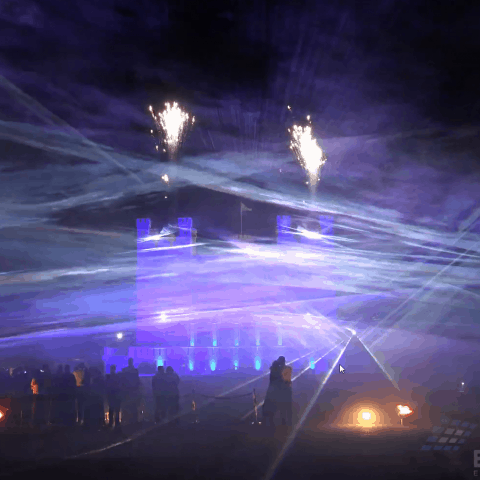 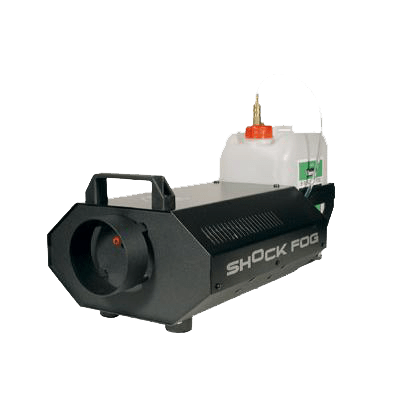 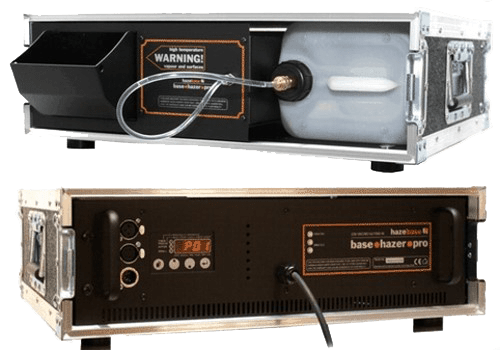 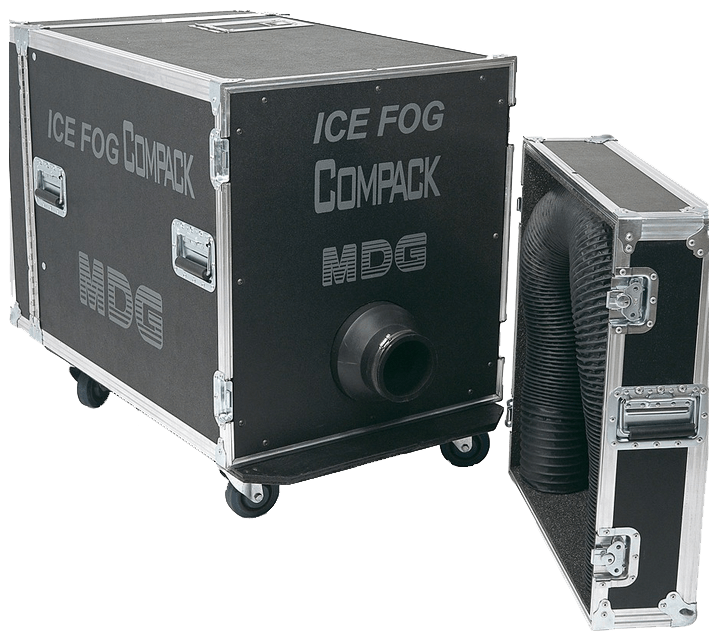 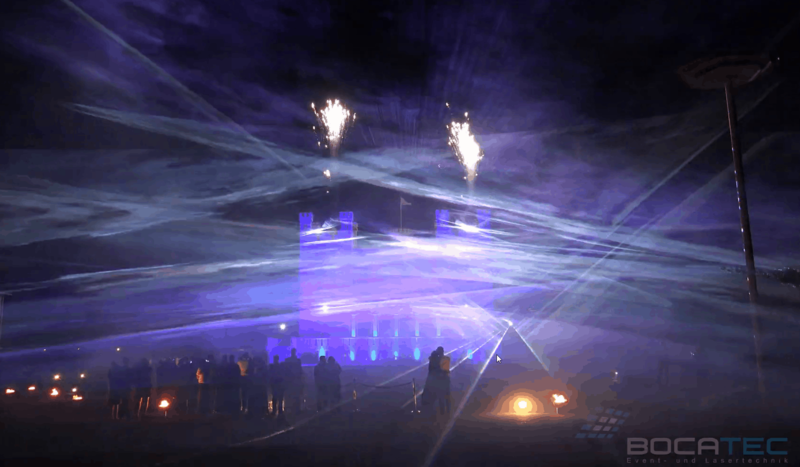 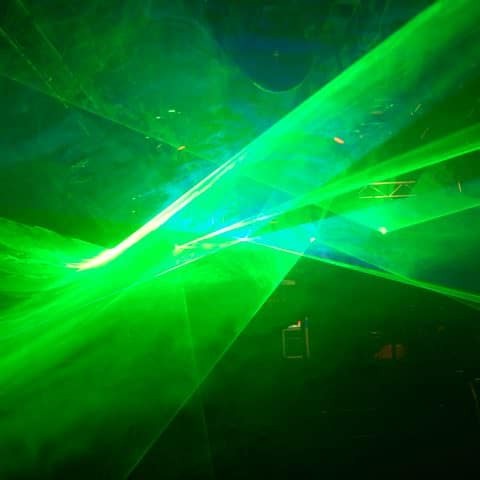 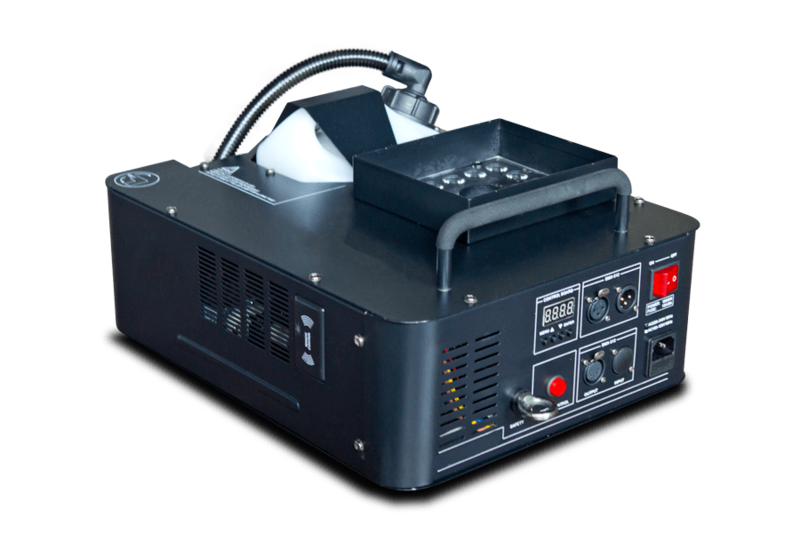 This fog machine is controlled via DMX. 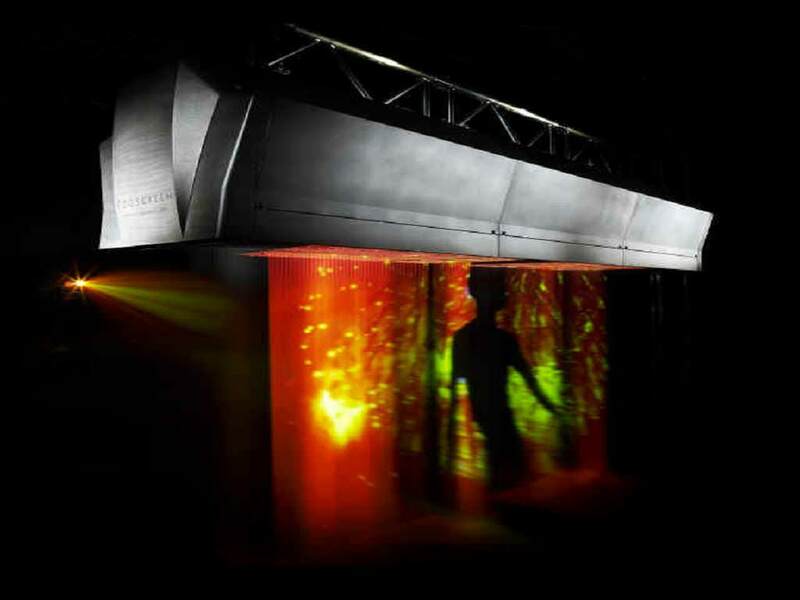 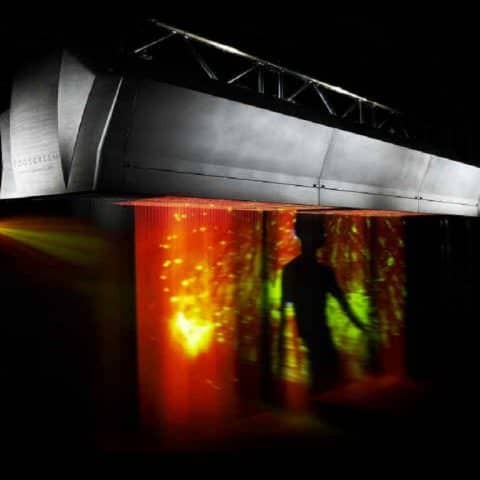 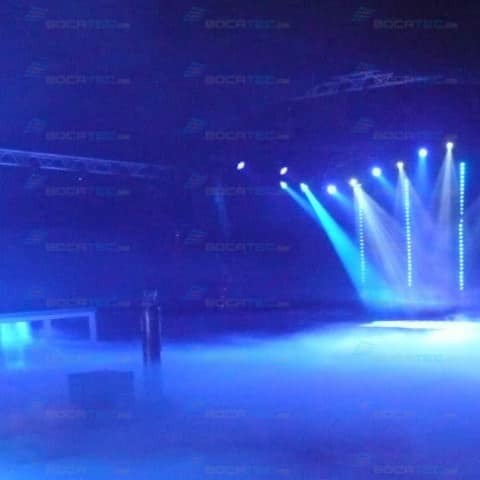 The fog wall is a projection screen on basis of an ultrasonic-air-humidifier. 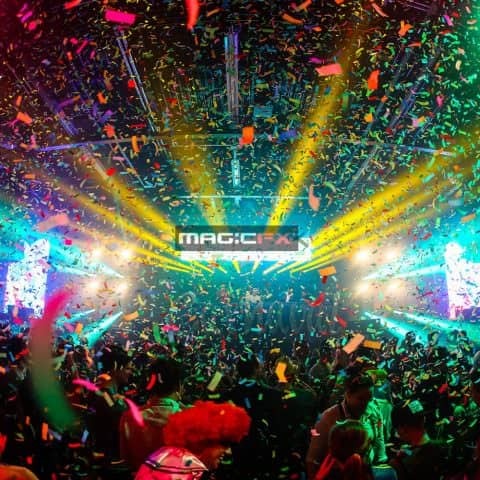 Shoot for a special enthusiasm thrill of your guests up to 50 meters wide confetti, golden stripes or colorful circles in the celebrating crowd. 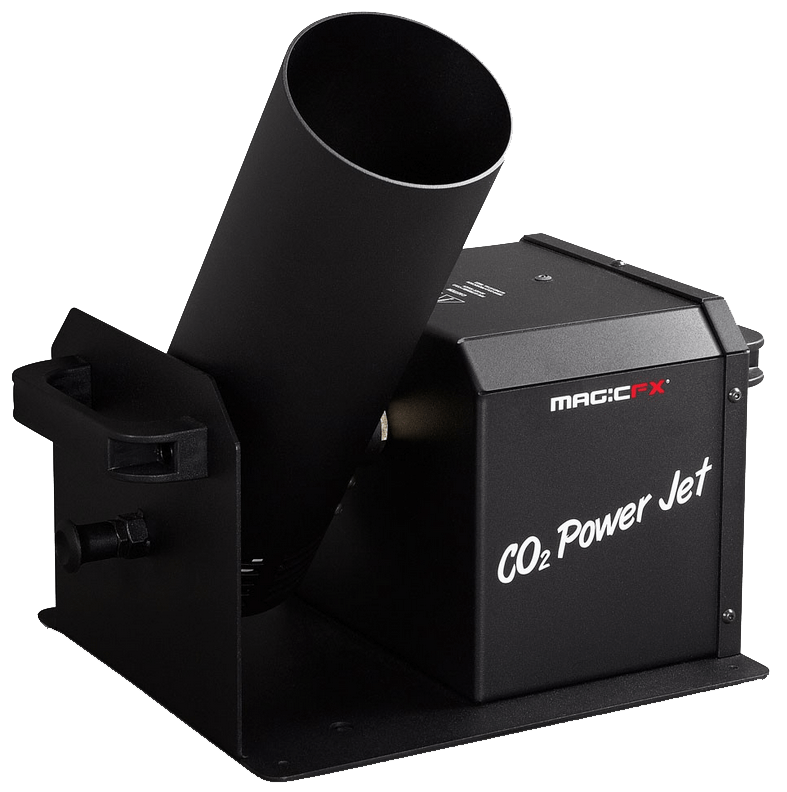 CO2 jets attract all attention when they shoot up their fountains loudly and surprisingly. 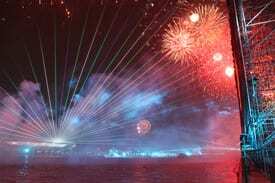 They have a cooling and refreshing effect. 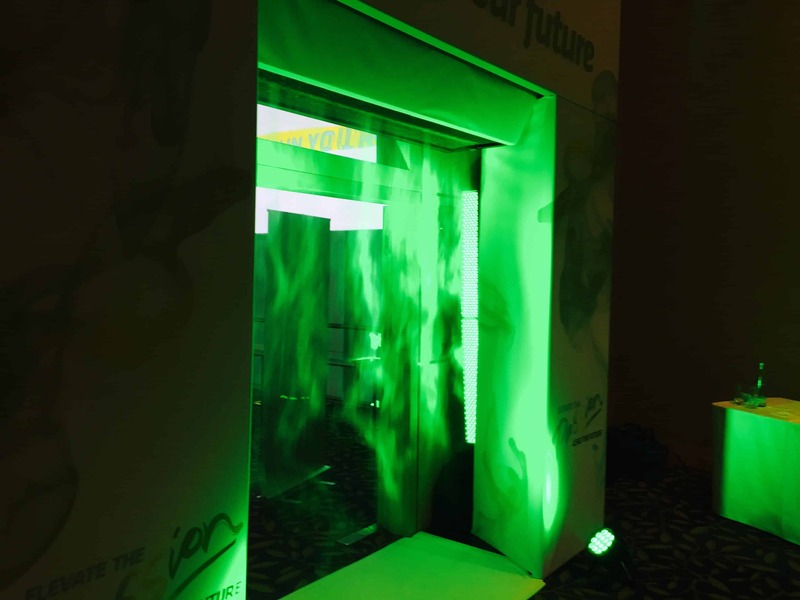 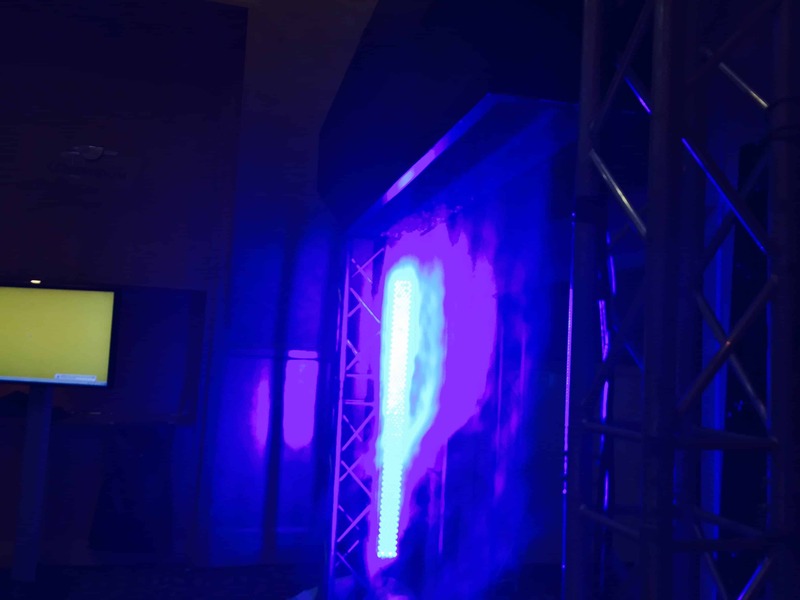 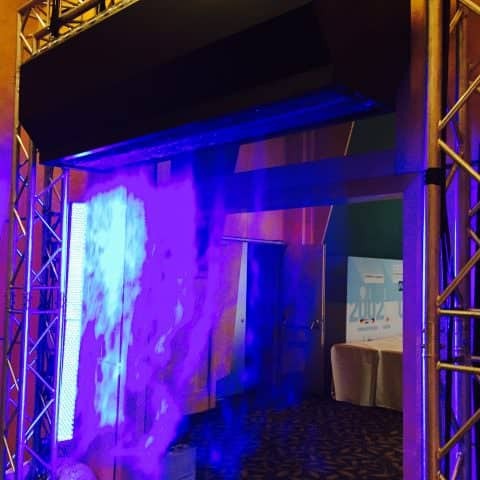 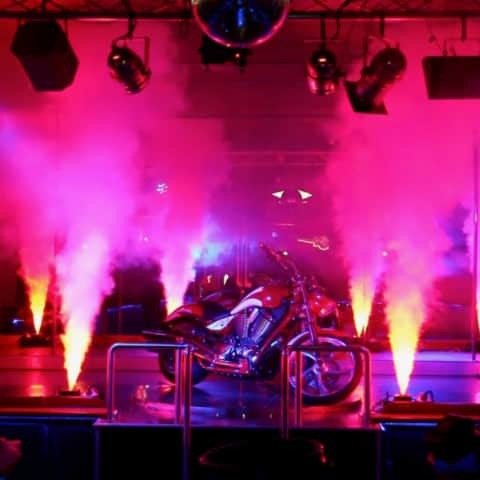 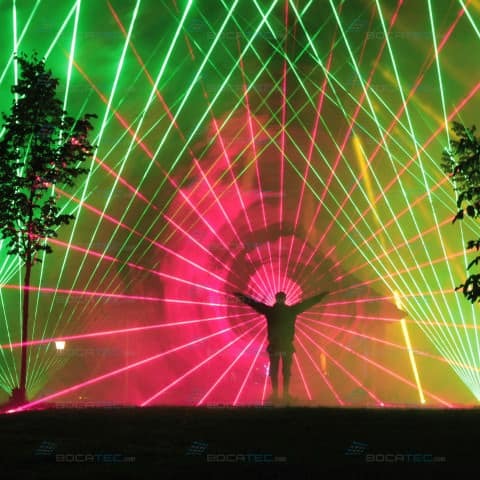 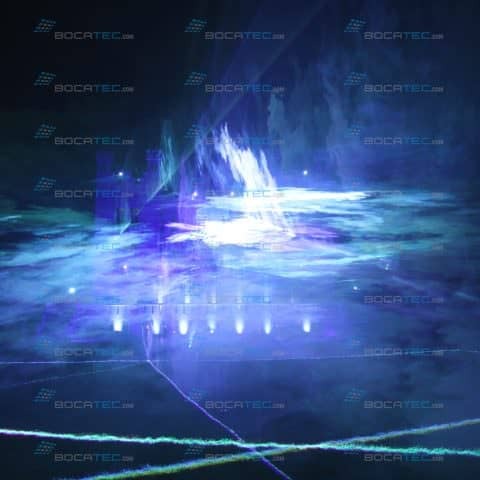 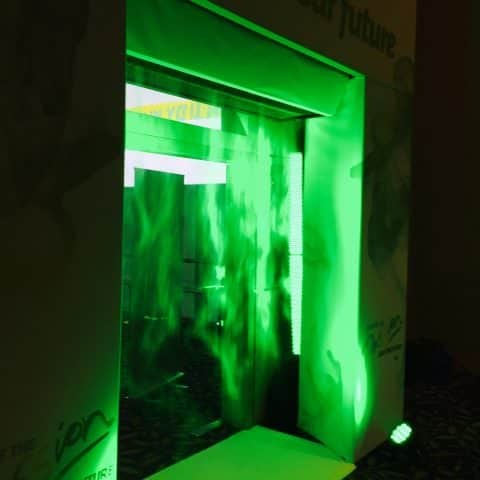 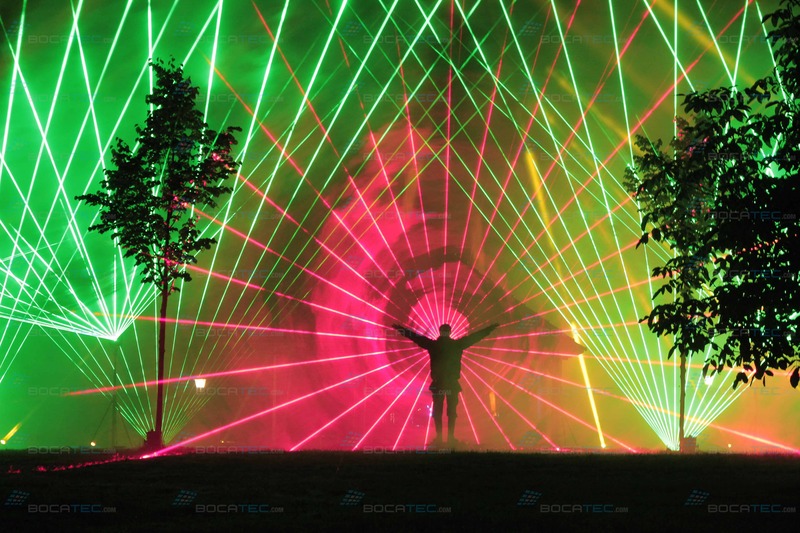 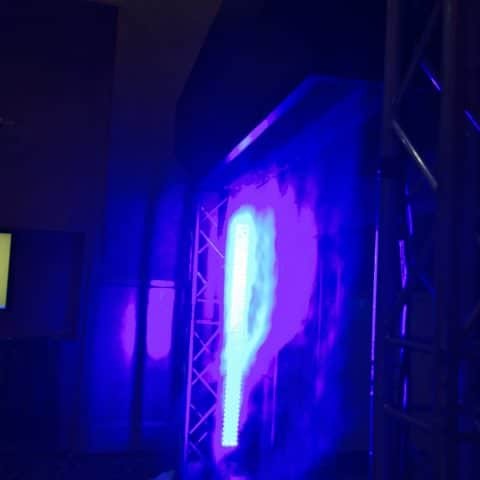 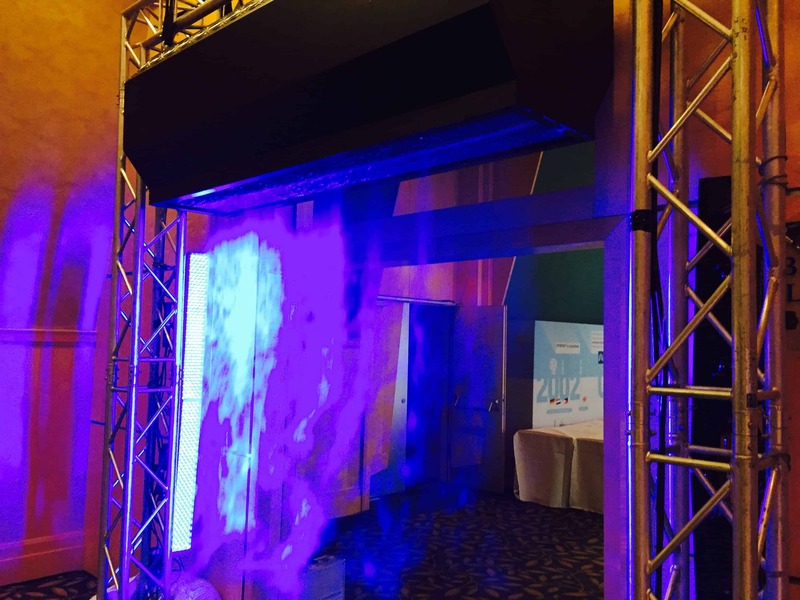 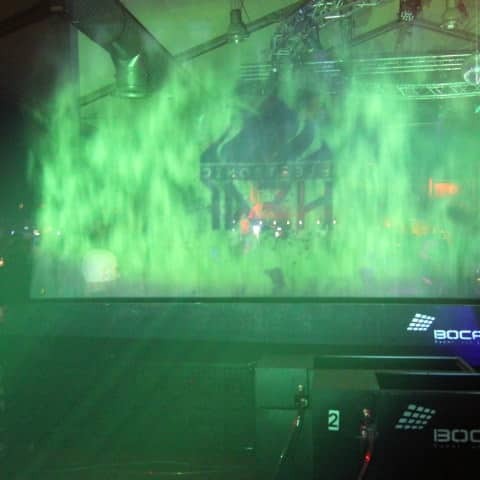 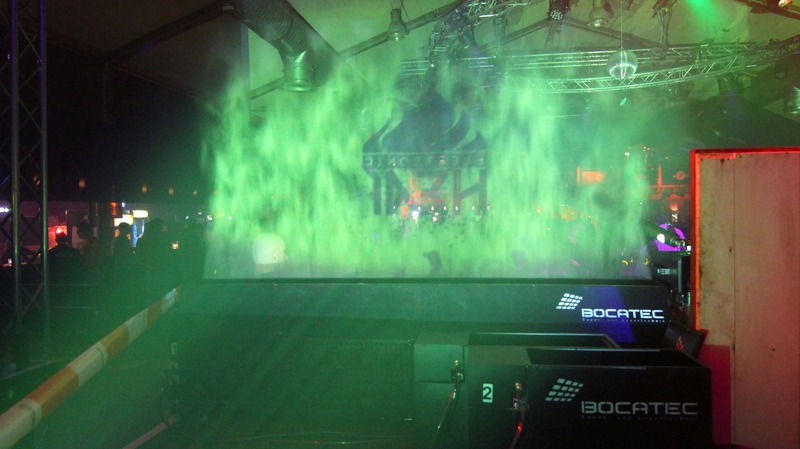 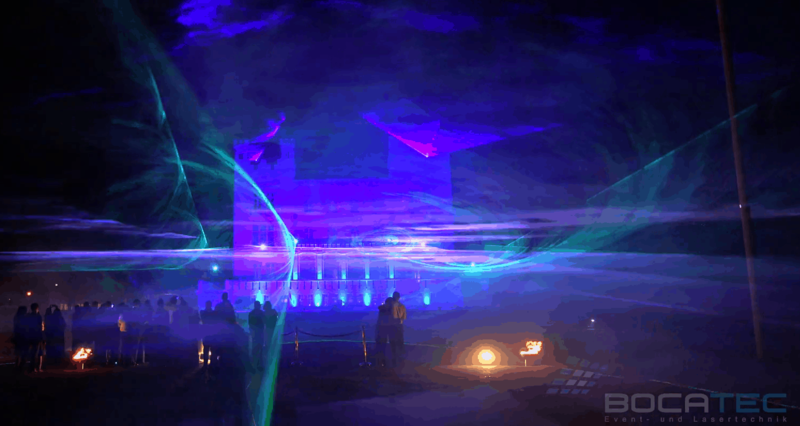 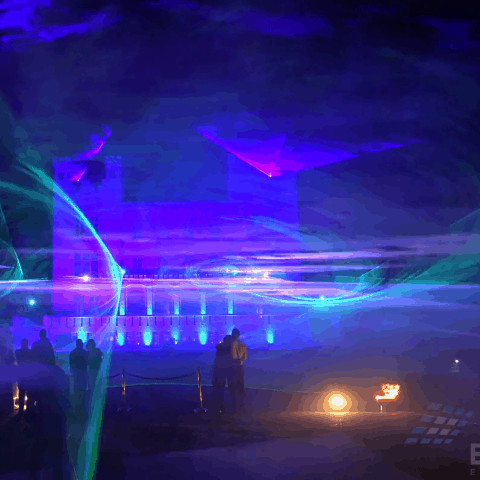 The CO2 mist fountains can also be used with RGB LED lighting and make your show a special highlight. 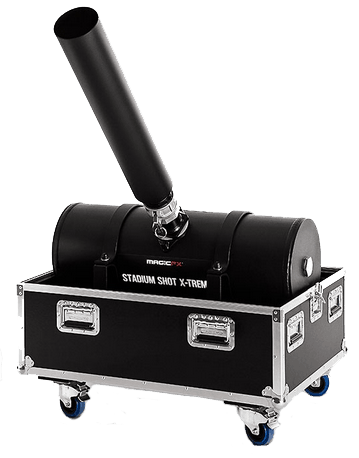 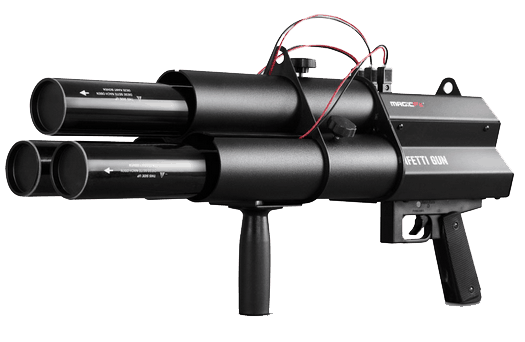 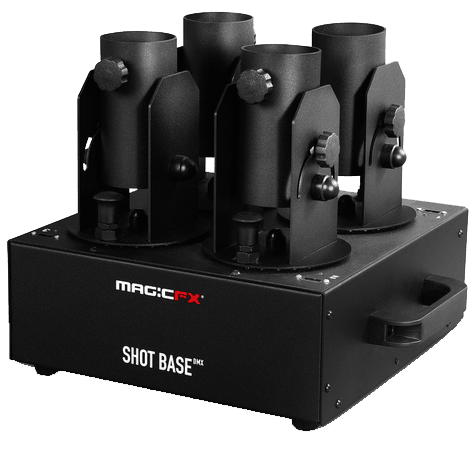 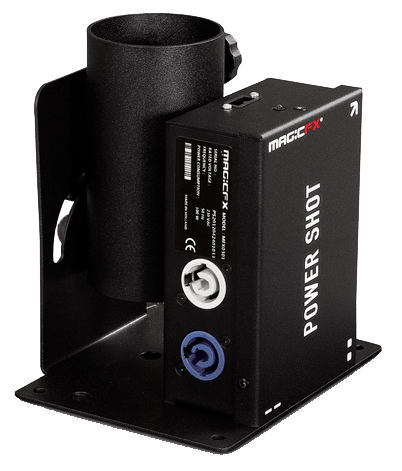 High output up to 8 meters shot directly from the hand. 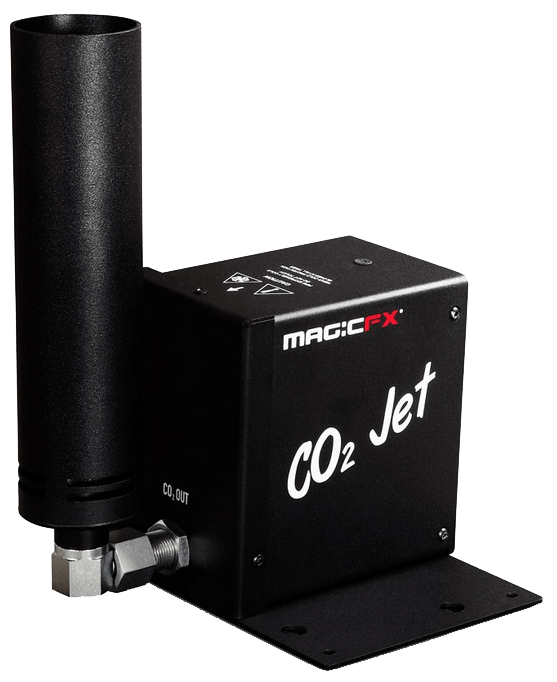 The classic – The CO2 Jet delivers a fascinating effect, especially in larger numbers, with CO2 smoke columns up to 8 meters. 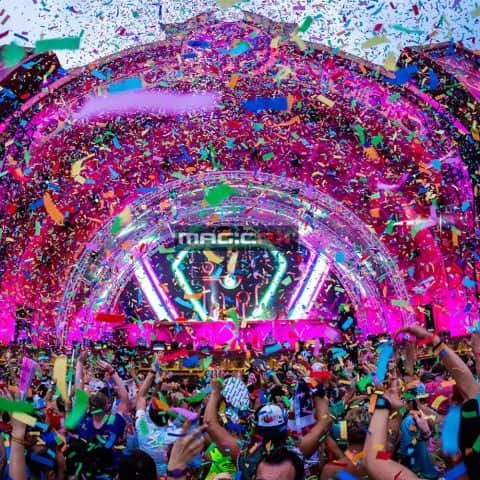 Confetti gives your event the finishing touches! 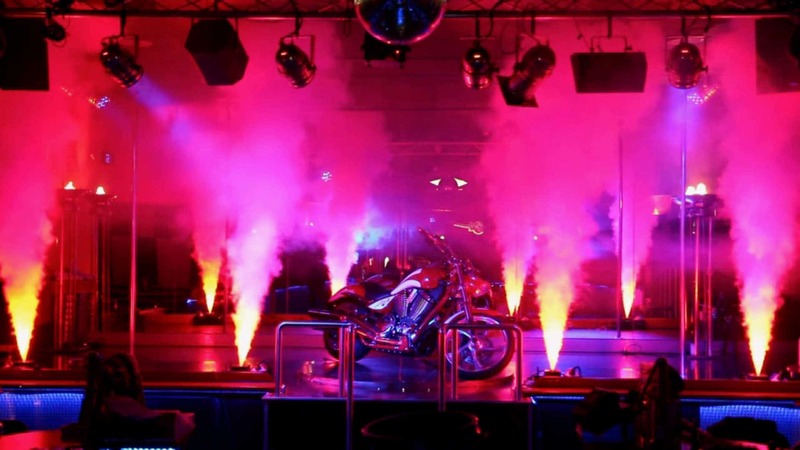 Whether wedding, birthday or groom, it is guaranteed to be an eye-catcher. 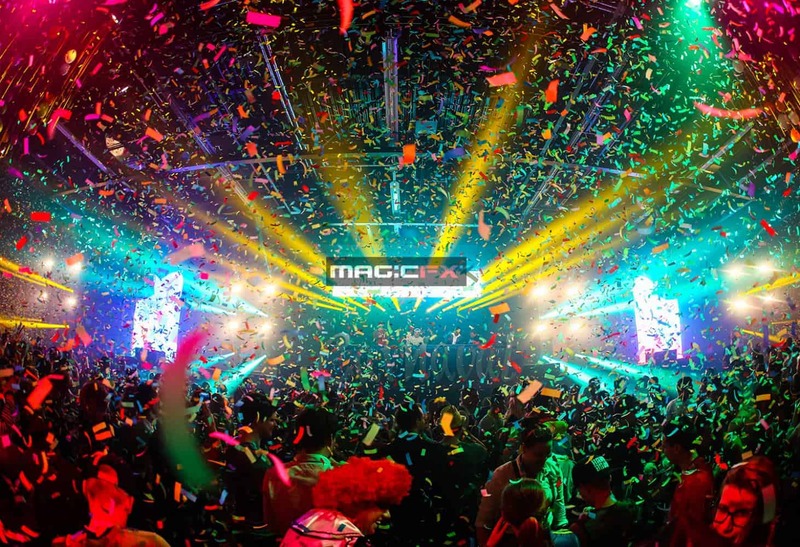 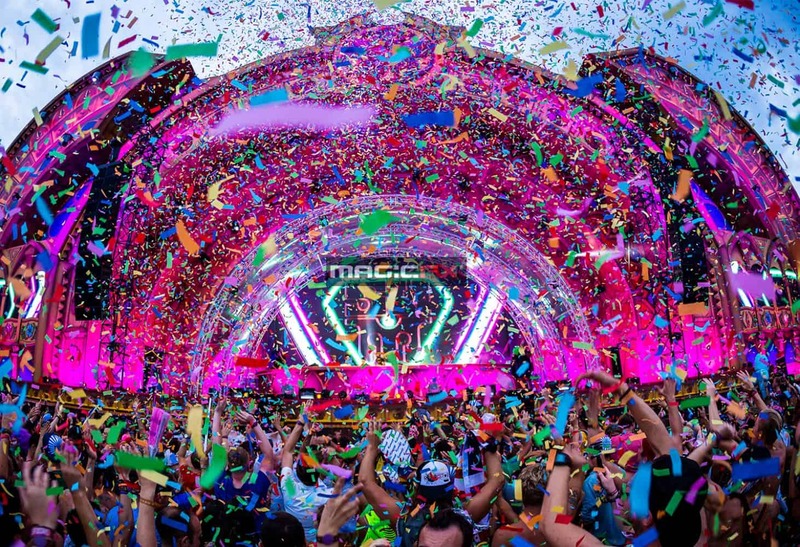 An overview of all confetti varieties you can buy from us can be obtained from our partner Magic FX. 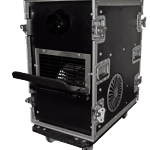 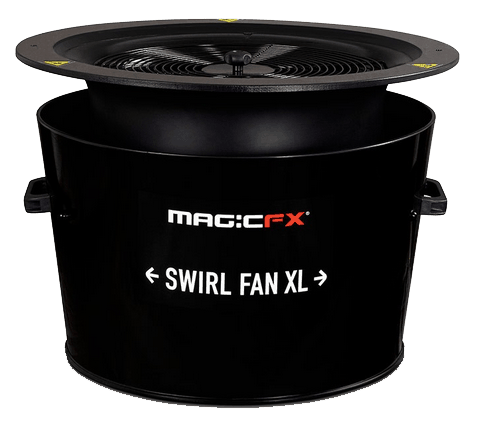 We rely exclusively on these products and are convinced by its quality. 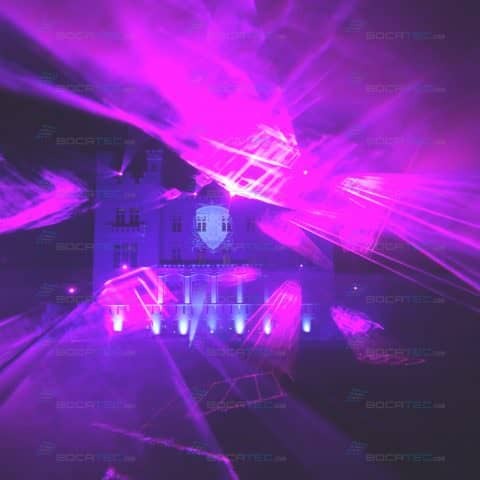 For our confetti-shooter / stadium-shots we offer e.g. 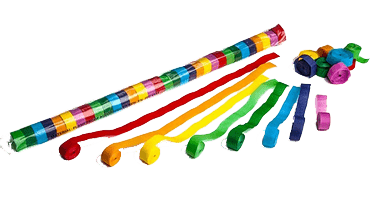 Gold, Blue, Red, Pink, Silver Metallic and many other colors for you. 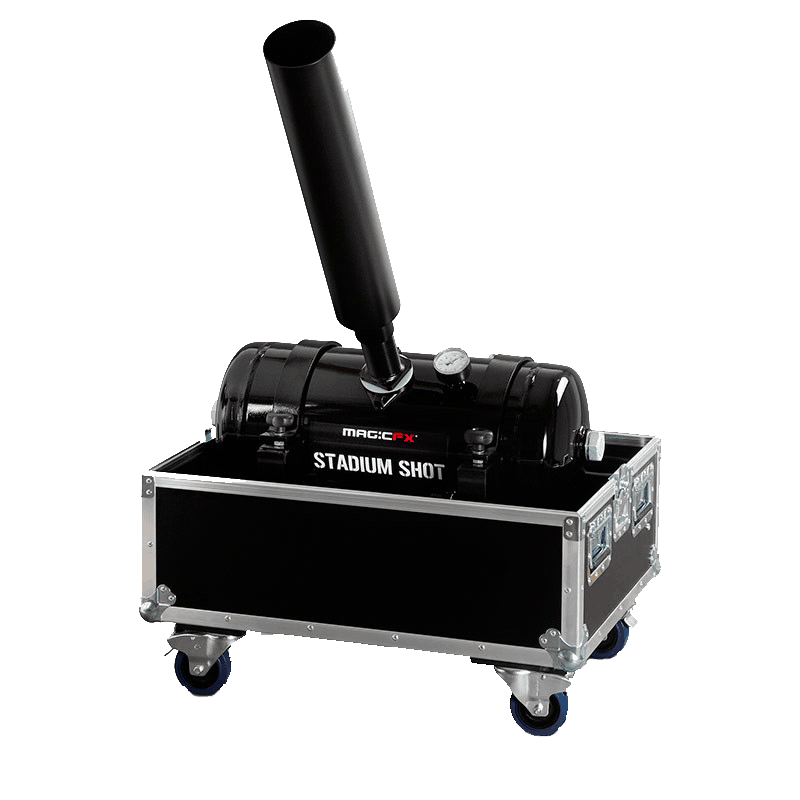 For the change, we have these in various colors for our confetti shooter / stadium shots.